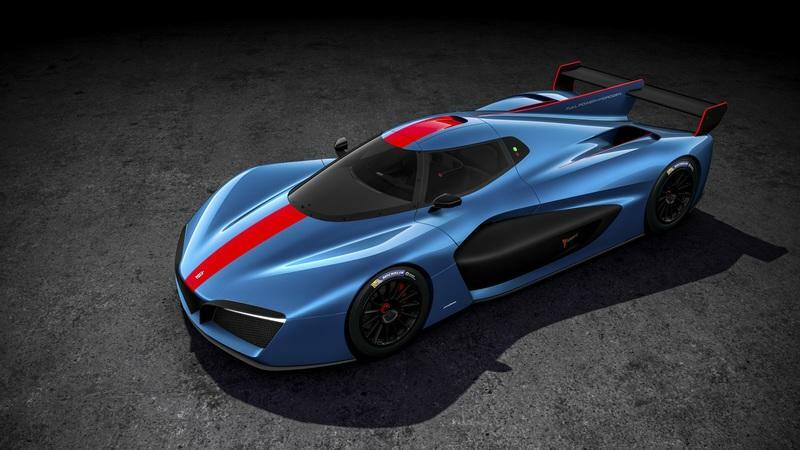 In case you hadn’t heard, Pininfarina is gearing up to release it’s own branded all-electric hypercar, revealing tidbits of the machine to select individuals at last month’s Monterey Car Week, several months ahead of a full debut in Geneva next year. 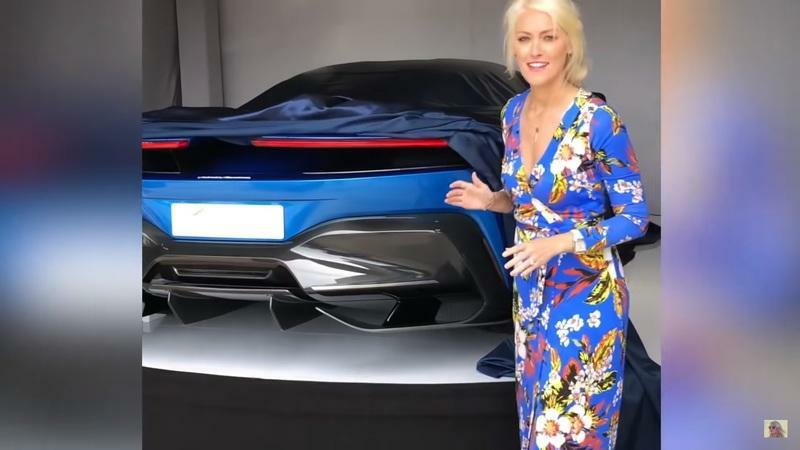 One of those select individuals was YouTube personality Supercar Blondie, who gave us an eyeful of the up-and-coming vehicle’s tail in a recently posted video. All Hail The Pininfarina Battista! First Reveal of Pininfarina's New Hypercar - PF0!! Italian styling legend Pininfarina is best known for churning out high-end design work for the likes of Ferrari, Maserati, and Alfa Romeo, among several others, and it’s close to celebrating nine decades in the business. 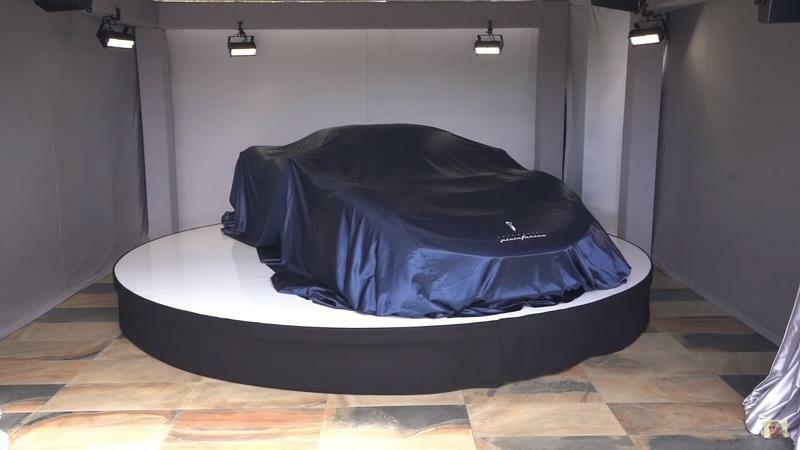 However, the brand is about to add a big new bullet point to its resumé, as it’ll soon offer up the PF0 as its very first self-branded passenger car. 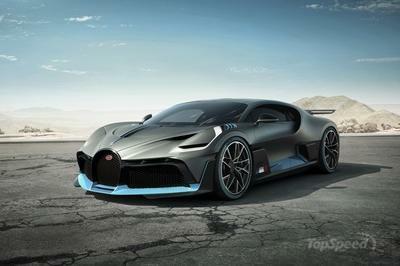 Framed as top-shelf entry in the “Hyper GT” segment, the PF0 steps into a space filled with impressive competition, such as as the recently released Bugatti Divo, the Mercedes-AMG Project One, and many, many others. However, considering the street cred Pininfarina brings to the game thanks to its long list of beautifully crafted exterior designs, the PF0 has far better odds at success than the vast majority of boutique hypercars out there. It’s all very exciting stuff, and now, YouTube personality Supercar Blondie is providing us with a look at the upcoming performance monster’s rear end following an up-close-and-personal walkaround. Previously, we’ve seen the car’s exterior and interior in concept art, but this is the first time we’ve actually seen it in real life. 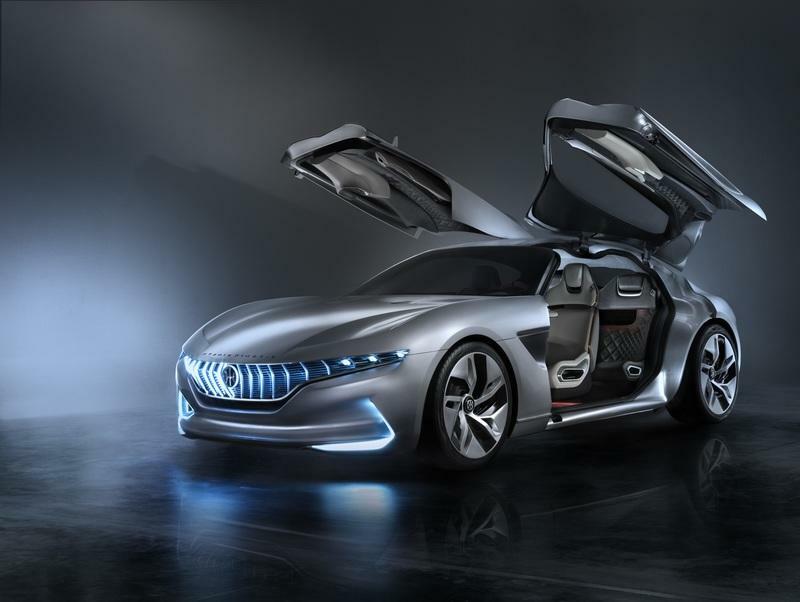 The video is almost 12 minutes long, and includes an interview with Pininfarina’s CEO, Michael Perschke. Perschke talks about why Pininfarina is going for all-electric power with the PF0, and even includes a shoutout to Elon Musk and Tesla, which, Perschke contends, proves the world is gearing up for a move towards greater sustainability and electric performance. Perschke also talks about the sound that a performance EV should make, saying it should be different from a combustion engine, but still exciting, much like you’d expect from a sci-fi movie sports car. Indeed, the PF0’s aural sensation will be critical to its reception, especially when you consider how some of Pininfarina’s greatest hits are set to a visceral V-12 soundtrack. 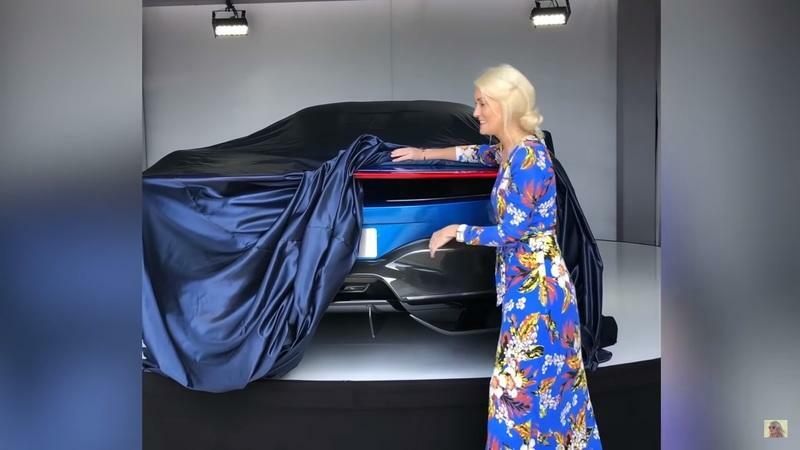 As for the video, the most important bit is around the 8-minute, 50-second mark, where Supercar Blondie lifts the sheets on the PF0. 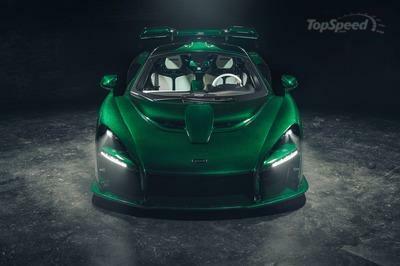 In the video, the car’s rear end looks ultra wide and ultra low, with very thin taillights and a pronounced diffuser element done up in carbon. Supercar Blondie also divulges that the front end has a headlight section that stretches across the nose. LED lighting and a butterfly door design will round it out. Lift the doors, and personalization options abound, with Pininfarina promising a high degree of luxury and opulence in the cabin. What’s more, Pininfarina tantalizes us with a hint at some form of “communication” between the car and its passenger, leading us to indulge in thoughts of some kind of crossover between sultry Italian sweet-talker and Knight Rider’s KITT. 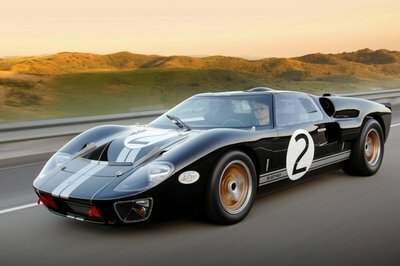 Pricing for the PF0 car will run you around $2.5 million. Reservations are currently open. 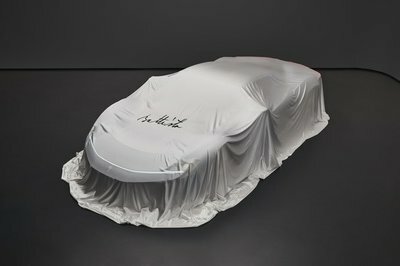 A full reveal is expected next March at the Geneva Motor Show.